On Friday January 27, 2012 Protest Camps’ Anna Feigenbaum and Patrick McCurdy will host workshops at the media@mcgill sponsored event Media, Politics and Protest Camps in the Occupy Social Movement. Anna’s workshop Feeling the Movementwill look at how feelings and emotions ‘stick to’ social movements and circulate between people via everyday conversation, social and mass media. The workshop will analyse how the circulation of emotions and ‘affects’ (feeling we can’t name or describe) can shape and construct protest communities, effecting how we see ourselves in relation to the Occupy Movement. Patrick’s workshop Occupy! the Media will provide an introductory look into ideas of media framing and how the mainstream media has represented the Occupy! movement. It will also explore various innovations in the media strategies of different Occupy encampemnts from the use of uStream [http://www.ustream.tv/occupytogether] to the self-publishing of digital newspapers and posters with OccupyDesign [http://occupydesign.org/] and the OccuPrint project [http://occuprint.org/]. Nathalie Des Rosiers, General Counsel for the Canadian Civil Liberties Association will also give a workshop on Law, Protest and Policing. A plenary folliwng these workshops will feature the keynote address “The Way I See It” by Pulitzer Prize winning journalist Chris Hedges. Hedges has been a supportive and outspoken commentator on the Occupy Movement, visiting Occupations across the US. Hedges has taught at Columbia University, New York University,Princeton University and The University of Toronto. He currently writes a weekly column for Truthdig, a news webiste offering investigative reporting on contemporary issues from a progressive point of view. For more information and to register for the workshops please visit media@mcgill. 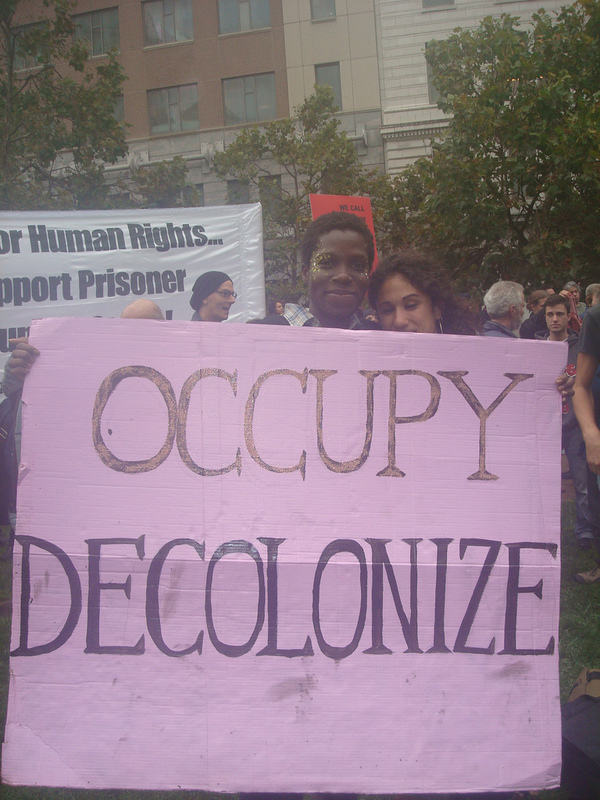 This entry was posted in occupy, protest camps, social media and tagged academia, affect, Chris Hedges, media frames, occupy ottawa, occupy wall st, occupylsx, tactics. Bookmark the permalink.